yum! 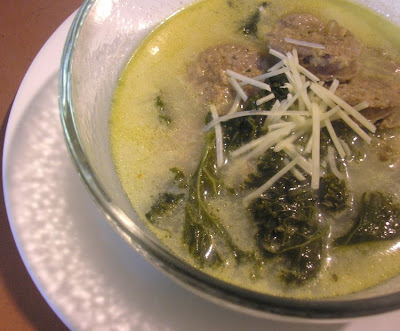 I will have to make this for my hubby, he loves Olive Garden’s Zuppa soup..
i didn’t care for this soup at the restaurant, but i plan on making this recipe with some a different sausage. i usually make the home version of the olive garden pasta fagiole. i need to look for a clone of their delicious salad dressing! Oh, MAN that looks good! Lee, it is a good “base” soup and would be fine with a different sausage. I love their salad too. Gosh, it sounds yummy right now. Everyday Mommy – nice to see you here. Wow, that sounds so simple, but so good – will give it a go definately!